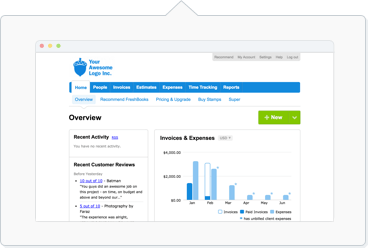 The Payments Collected is a Report that breaks down all your payments you have recorded in your account in detail. Select Payments Collected under Payments Reports. Note that sales tax is not broken down in detail in this Report. You can run a Sales Tax Report to find this instead.